The VOC Nation was live on 12/7/11 on 1360 WNJC Philadelphia and WORLDWIDE at vocnation.com. We kicked off our worldwide campaign to get Bill Apter into the WWE Hall of Fame. Bill joined us for a few minutes to discuss his career and what the hall of fame would mean to him. Big Vito came on and gave a heartfelt plea for the WWE to bring him back to television. He also talked about how much it hurt him to be called a turkey on Thanksgiving Day by the writers of wwe.com. So Cal Val confessed her undying love for Ratboy. You can check out some of her tweets about him on Twitter by following @socalvalerie. Greg DeMarco from The Greg DeMarco Show joined us to break the news that he would be syndicated on vocnation.com every Saturday. We are excited to have him as part of the family. This was a loaded show, so sit back and listen. 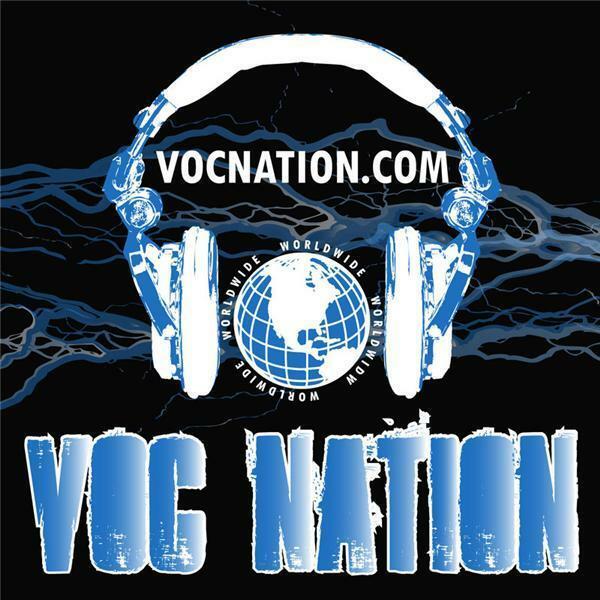 Make sure to follow us on Twitter @vocnation!